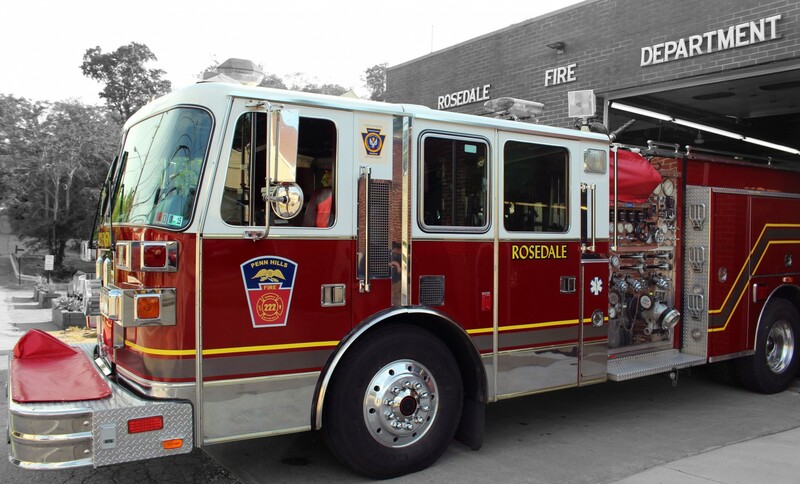 Rosedale VFD is offering free flu shots on October 6, from 2-4 PM. No appointment required & parking is available on site. **If you missed the opportunity at Rosedale, PH is offering numerous other flu shot clinics.